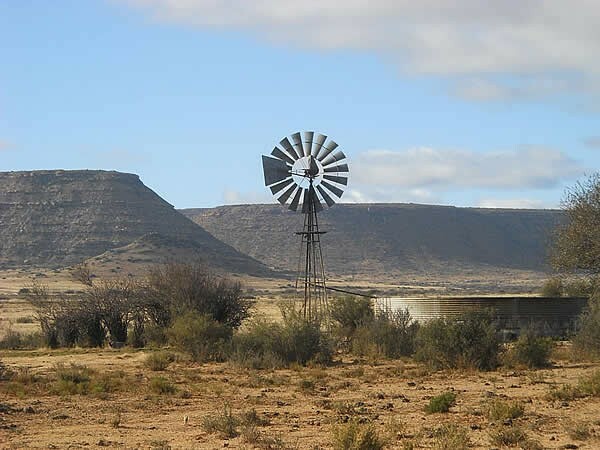 Transkaroo is situated about 750 km from Johannesburg and Cape Town – on the N10 route between Middelburg Eastern Cape and Hanover in the Northern Cape on the N10 route. 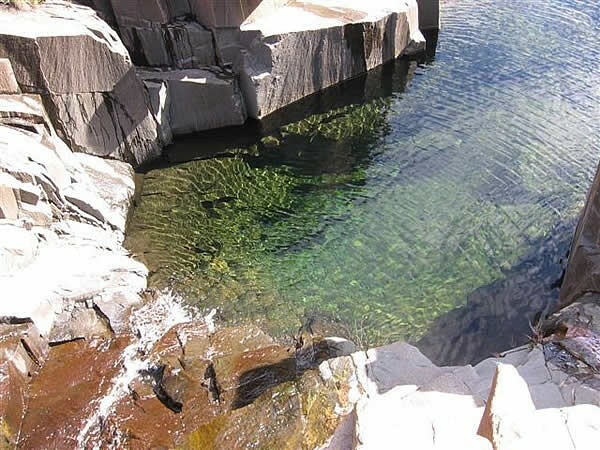 It is placed under the Noupoort area. Farm style accommodation is offered in restored farm houses that are all suited for self catering farm holidays or overnight stays. The two farm houses( fully equipped) and overnight huts (for hikers, 4 x 4 visitor etc ) can accommodate up to 14 guests per facility. Safe, undercover parking is available at Rietpoor and Wilgefontein (in big barns) . 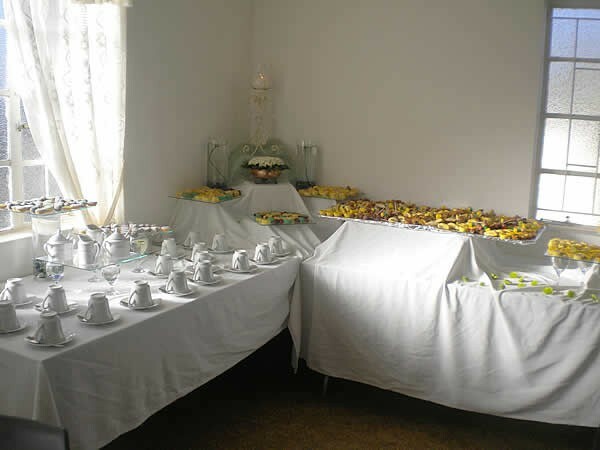 Farm style B&B at Bovlei for 3 people in a fully equipped flat. 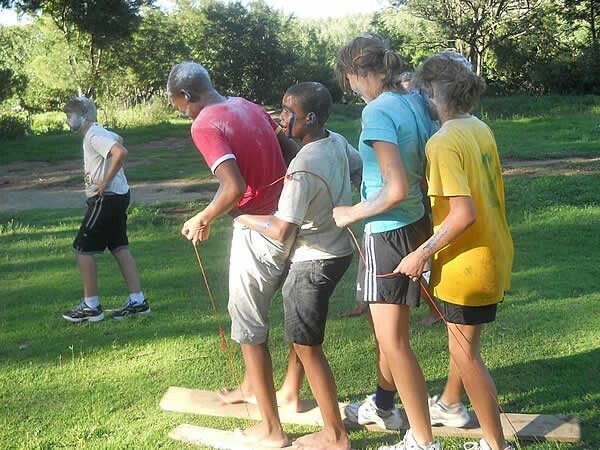 Braai facilities , tennis court and other farm activities available to you. Swimming pool, horse rides etc. 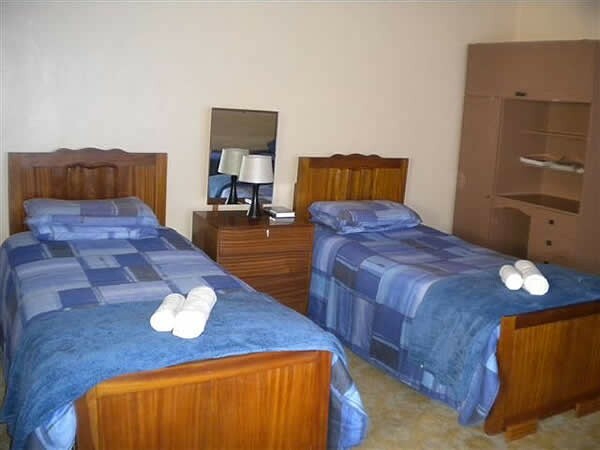 At this exemplary bed and breakfast you can also experience horseback riding, hiking and several farm activities i.e: sheep shearing ,lamb feeding (in season) etc. There is also a tennis court and swimming pool for use in season. You can enjoy the most beautiful “sun-downers” . Don't forget to bring your camera. 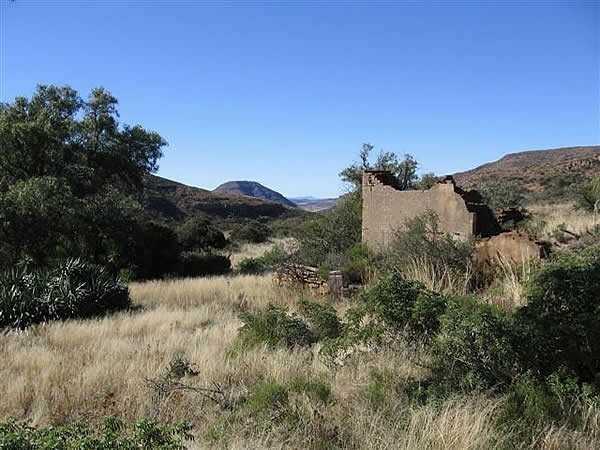 You will be surprised by the beauty that only the karoo offers you. 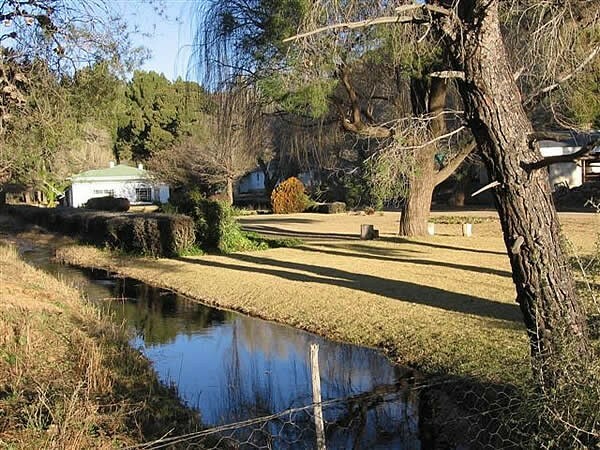 Surrounded by majestic mountains, fresh water streams and Karoo Fynbos! 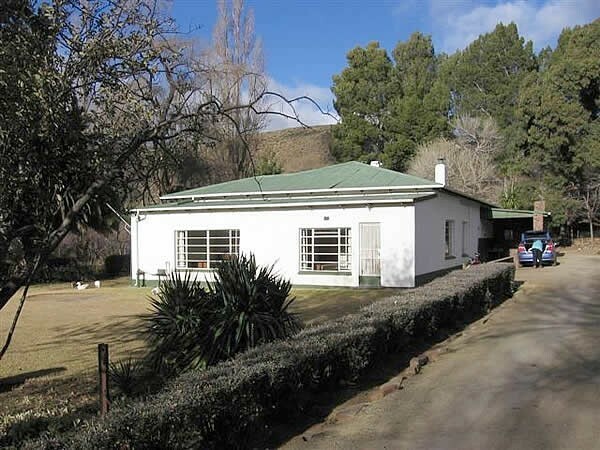 Very big farm house , fully equipped - can accommodate up to 14 people. You will be awe struck by the immense beauty and rich plant and animal life. 4×4 Trail enthusiasts and mountain bikers can enjoy trails of up to 65km on various terrains such as mountain trails, plane trails and valleys. Hikers can walk through mountains, valleys and platos, for as far as 42km. These routes include one day, two day and three day trails that are regularly used by hiking clubs from all around South Africa. 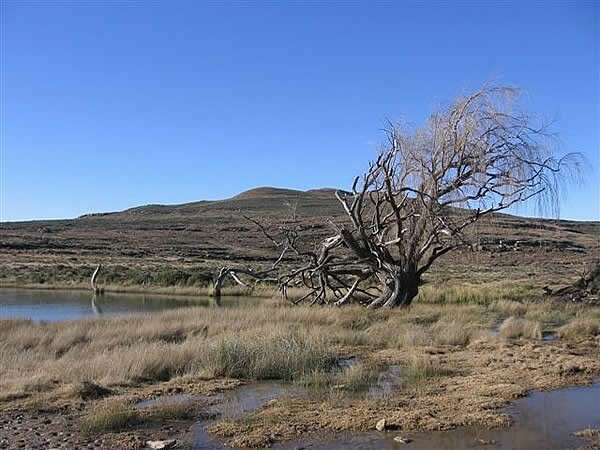 As you enjoy your walk, you will find typical Karoo veld so enjoyed by nature lovers. A wide variety of bird life, mammals and flora can be seen. On day one, you will see a breeding pair of African Black Eagles. 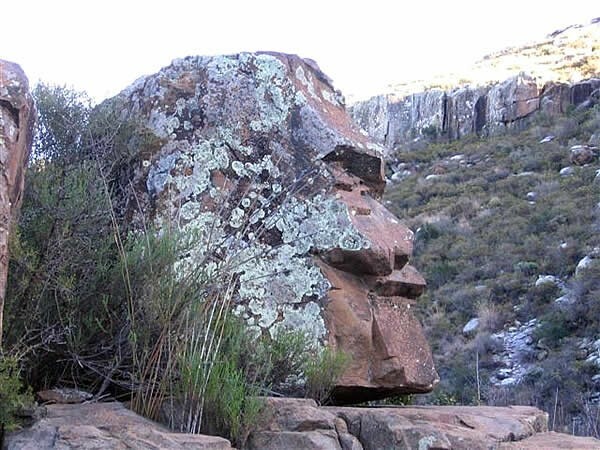 Unique rock formations are also seen all around. Most popular times to hike : March, April , May, September and October. For the winter hiker - June and July. Route maps and other information is made available to every tourist. Routes are clearly marked, enabling the hikers to walk or ride or drive to all points on the map by themselves. Farm style accommodation is offered in restored farm houses that are all suited for self catering farm holidays or overnight stays. The two farm houses( fully equipped) and overnight huts (for hikers, 4 x 4 visitor etc ) can accommodate up to 14 guests per facility. Safe, undercover parking is available at Rietpoor and Wilgefontein (in big barns) . 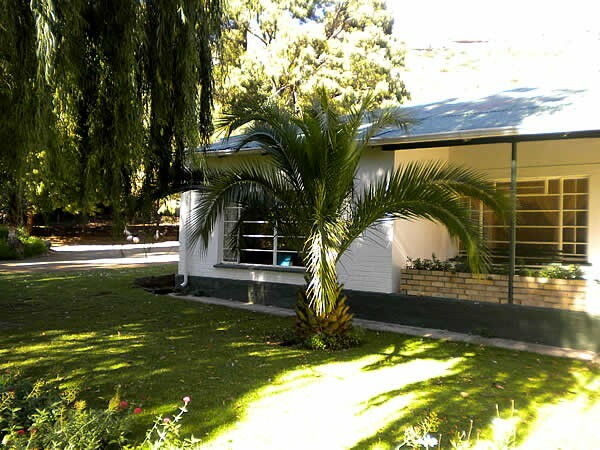 Farm style B&B at Bovlei for 3 people in a fully equipped flat. 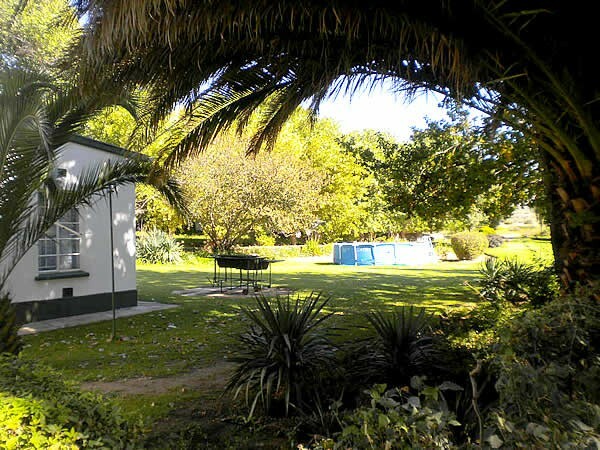 Braai facilities, tennis court and other farm activities available to you. Swimming pool, horse rides etc. 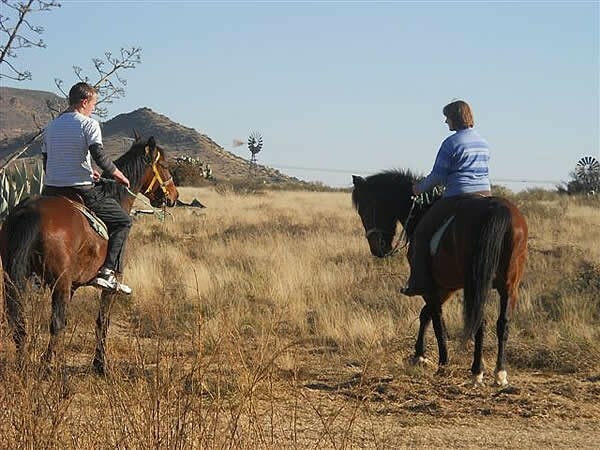 You can also go horseback riding, hiking and various farm activities such as sheep shearing, lamb feeding (in season) and more. 4×4 Trail enthusiasts and mountain bikers can enjoy trails of up to 65km on various terrain such as mountain, plain and valleys. Hikers can walk up to 42 km through mountains, valleys and plateaus. 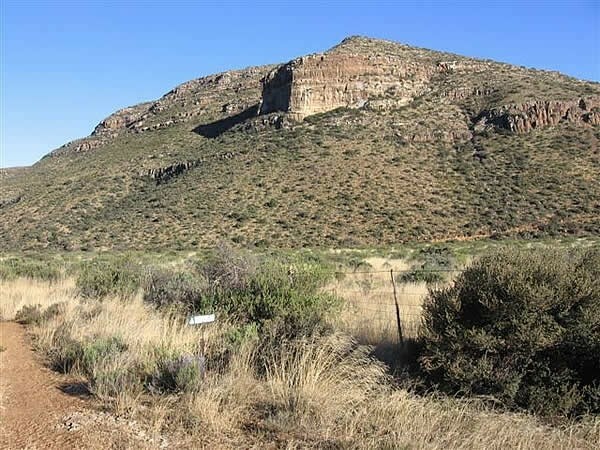 These routes include one day, two day and three day trails that are regularly used by hiking clubs from all around South Africa. 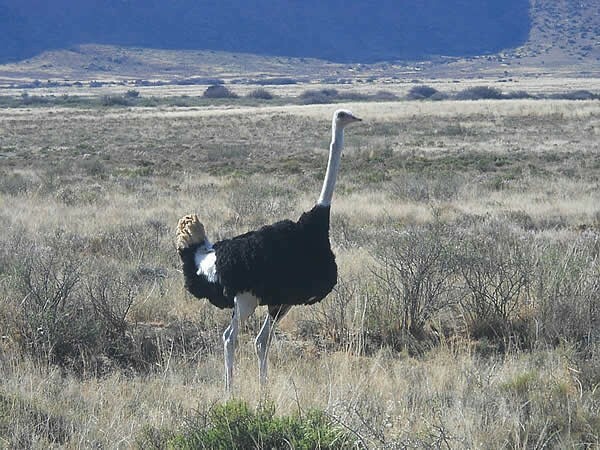 As you enjoy your walk, you will find typical Karoo veld so enjoyed by nature lovers. Route maps and other information are made available to every visitor. 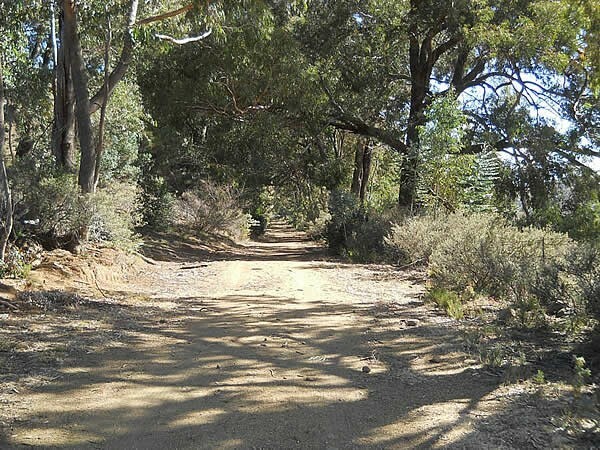 Routes are clearly marked, enabling the hikers to walk or ride or drive to all points on the map by themselves. Turn off to the next farm (Bovlei) - Lindo and Elmarie van der Merwe – Transkaroo Adventures. Please obtain your keys from the main house.